Gold coloured mirror glass. 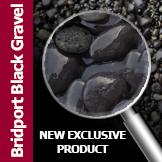 Supplied in a small gravel size to provide a reflecting light flash to floors, worktops and specialist wall coverings. Product Description : Ever wondered what gives the light flash in floors, worktops and specialist wall coverings ? This is it ! Gold mirror glass. 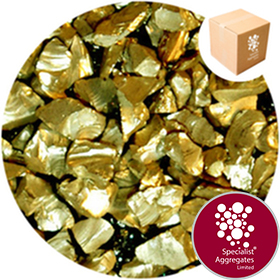 Top quality crystal glass chippings that have been gold mirror coated. Being opaque the mirror glass will not transmit light, however, once polished, for example in terrazzo style flooring or concrete worktops light will be internally reflected within each particle. 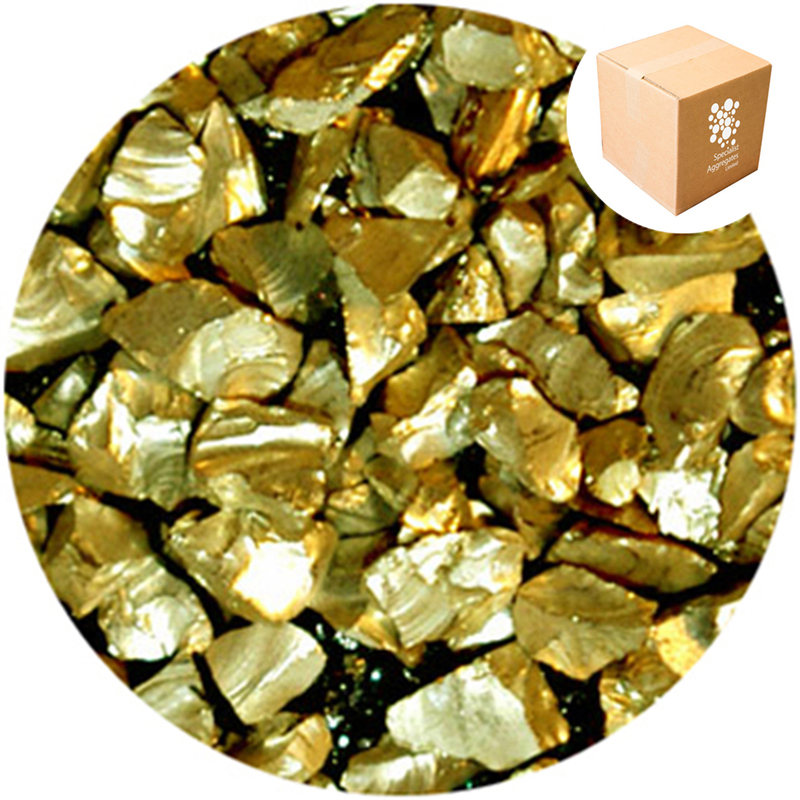 However, please note that due to the method of manufacture once polished the glass particles will reflect a silver flash not gold.